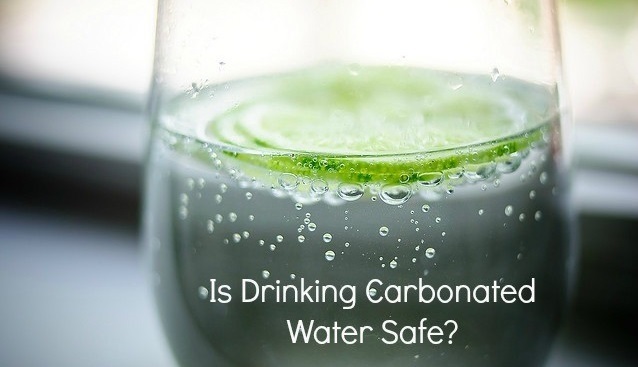 Carbonated drinks are artificially created by dissolving carbon dioxide in water at high pressure. To give it a taste artificial sweetener and flavor is added. These drinks are also known in market as fizzy drinks, soft drinks or carbonated beverages. In 1950’s standard size of soda bottle was 200 ml, which has now raised up to 1000 ml to 1500 ml bottles, clearly depicts high consumption of fizzy drinks. According to a US research, intake of fizzy drink per person has been doubled from 10 gallon to 25 gallon per year. Around the globe, each year approximately 180,000 fatalities occur due to high consumption of sugar-sweetened drinks. This rate is constantly increasing with the consumption of carbonated drinks. About one death in every 100 is due to high consumption of carbonated drinks said by a research at Harvard School of Public Health. A person who consumes 500 ml of fizzy drink per day has 26% greater risk of developing diabetes. Carbonated water, beverages or fizzy drinks are all the same and have very harmful impact on human body. Calcium Reduction: Caffeine and phosphorous content in carbonated drinks lead to calcium depletion in bones. Intake of soft drinks on regular basis may affect bone mineral density (BMD). According to research urine samples of women of different age groups were collected and after laboratory test it was evident that those women who consume soda/carbonated drinks excrete more calcium than those who consume water. This results in osteoporosis in women. 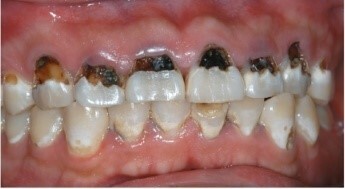 Rotting Of Teeth: Soft drinks have become one of the most common reason of tooth decay, people of all age group are affected by it. Carbonized drinks basically consist of acids such as phosphates and citric acid that weakens the tooth enamel. Heart Disease: Caffeine in soft drinks contribute to high risk of heart attack. Caffeine elevates heartbeat and blood pressure. Obesity: A 330 ml can of carbonized drink consist of nine teaspoon full of sugar.to burn out this amount of sugar a 80 kg person will require hard workout of 50 minutes, if not done, than it will elevate weight around 6 kg in a year. Digestion Problem: Soft drinks severely affect digestive system. High amount of sugar and caffeine content ceases the digestive system which means that human body is not consuming any nutrients from the eaten food, this results in increase in calories. Adverse affect On Health: Sodas or soft drinks are used to remove rust in any thing, so one can imagine how much risky it could be for health. If a can of carbonized drink sits in a shelf for a long time , it can percolate aluminium of can slowly and gradually. The worst thing one can ever have is soft drinks. Avoid drinking it on daily basis. It weakens the immune system and makes you more vulnerable to be attacked by severe disease as. Replace intake of soft drink by fresh juices and water. Next articleMassive Mineral Deposits (Iron Ore) Discovered In Pakistan!